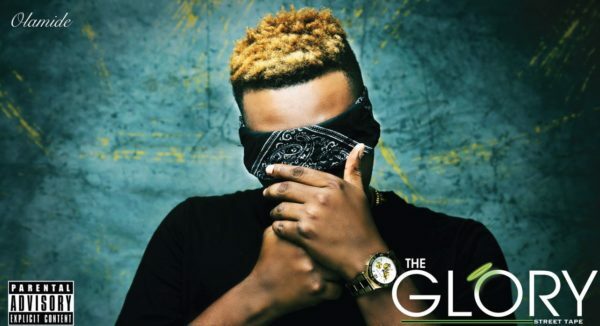 Olamide is set to release a street tape on the 26th of December, 2016 titled ‘The Glory’, same day as his anticipated concert, OLIC BEAST MODE III. The lyricist revealed that this new collection consists of lyrical odes to the streets. The award winning rapper has once again set a standard for music acts locally and internationally as he has successfully broken the record of being the only Nigerian artiste to release an album every year, this being his 6th studio recording. Olamide’s consistency and drive to push beyond the norm has proven time and time again that he is definitely a force to be reckoned within the music industry. Little wonder his fanbase keeps increasing by the day!